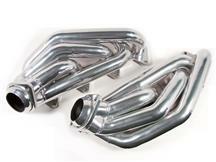 Get more horsepower and torque to your S197 with 2010-2014 Mustang headers from Late Model Restoration. These Mustang shorty headers, long tube headers, V6 headers, and GT500 headers replace your stock exhaust manifolds for more exhaust flow and more power. 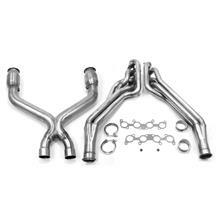 Choose from BBK, Ford Racing, Pacesetter, Pypes, Kooks, and Stainless Works to get your S197 performing and sounding better! 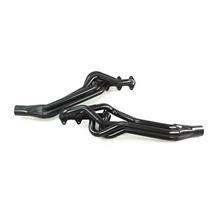 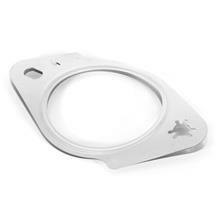 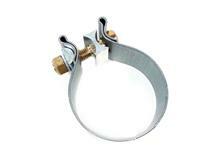 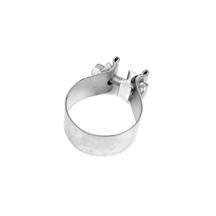 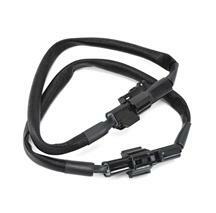 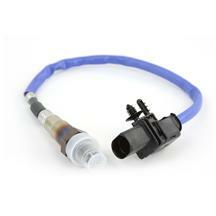 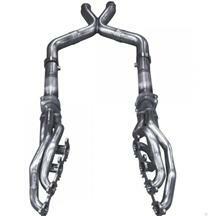 Our headers are offered in black, ceramic, and chrome finishes to fit your application. 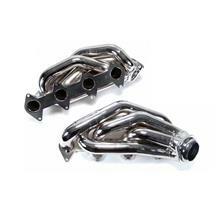 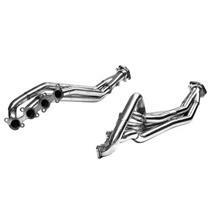 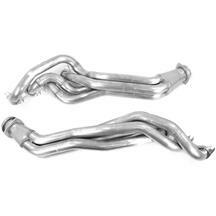 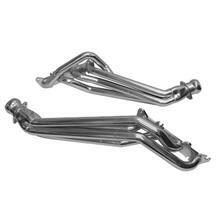 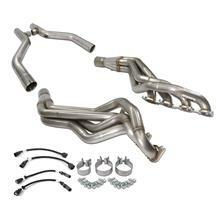 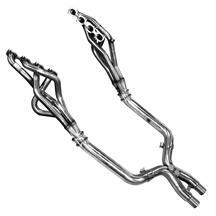 These headers fit 2010, 2011, 2012, 2013, and 2014 Mustangs. 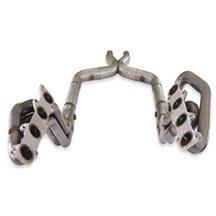 Replace your restrictive S197 exhaust manifold with a set of 10-14 Mustang headers for improved horsepower and exhaust tone. 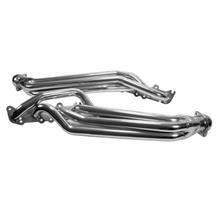 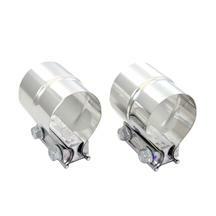 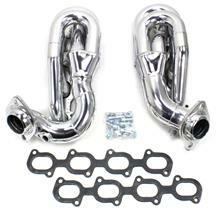 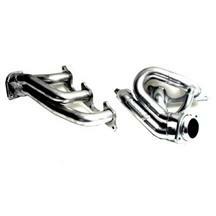 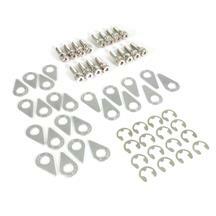 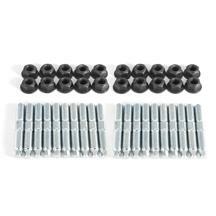 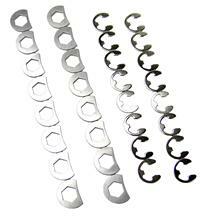 These ceramic, chrome, and black headers are perfect for any Mustang looking to get a little more power. 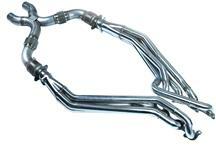 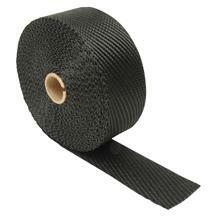 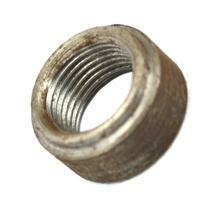 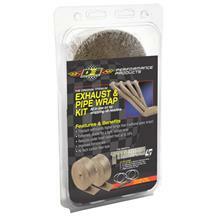 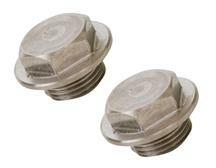 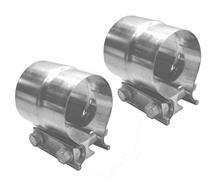 Offered in short and longtube applications, we have the exhaust components you need! 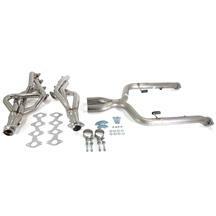 Get these headers and more 2010-2014 Mustang exhaust components at LatemodelRestoration.com.